Some of the country’s finest players join acclaimed virtuoso violinist and composer, Adam Summerhayes, for this special programme. 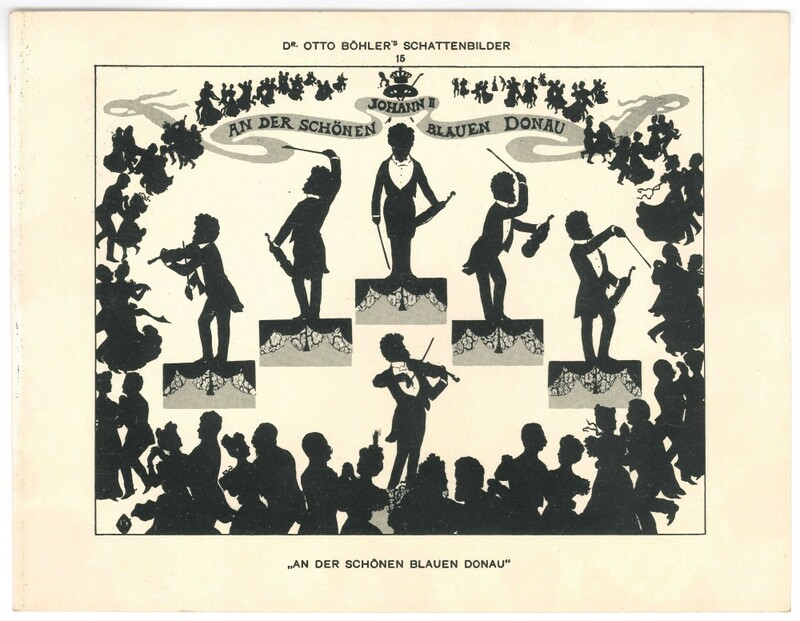 All soloists and chamber musicians in their own right, they also have impressive orchestral pedigrees. 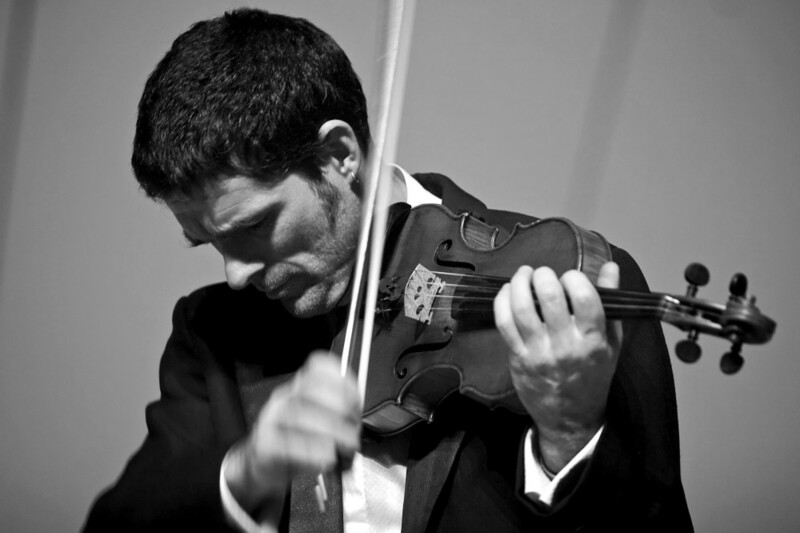 Adam Summerhayes’ grandfather studied the violin with Joachim’s last pupil and with Adolf Brodsky, the violinist who premiered the Tchaikovsky concerto. He learnt first from him and then from Yfrah Neaman, one of the twentieth century’s greatest pedagogues. He enjoys feeling linked to the historical continuum of violin playing. He has been very highly acclaimed as a chamber musician, particularly for a number of discs featuring first recordings of previously unknown repertoire, including works by Aaron Copland. He has also given many concerto performances and has performed in Russia, Germany, France, Spain, the Czech Republic and the USA. Adam has recorded over 20 CDs – duo, trio, larger chamber music, ZUM and other interesting projects – for Harmonia Mundi, Chandos, ASV, Meridian, Sargasso and others. A disc of his gypsy fiddle playing, was described as “heady stuff … thrilling virtuoso playing” (Gramophone). This disc lead to a cameo film moment, in Guy Ritchie’s recent blockbuster Sherlock Holmes: A Game of Shadows. A performance of one of his own tracks is also featured. He has broadcast live for BBC Radio 3 and his recordings and compositions have been broadcast throughout the world. Adam is a truly eclectic musician, as interested in Bulgarian Kopenitsa as in Beethoven and entranced with the exploration of the violin: his collection now includes a cutting edge electric fiddle and period baroque instruments from the 1700s. Welsh born Catrin Win Morgan attended Chetham’s School of Music in Manchester from the age of 11 before continuing her studies at the Royal Northern College of Music where she studied with Wen Zhou Li and Yair Kless. In 2005 she received the Elton John Scholarship to study with Maurice Hasson at the Royal Academy of Music in London where she later became a Leverhulme Chamber Music Fellow. Passionate about chamber music, Catrin is currently the second violinist in the Brodowski Quartet, ‘Associate Artists’ at both Bristol University and The Anvil Concert Hall in Basingstoke. They were previously Park Lane Group Young Artists and have performed extensively throught the UK including the Wigmore Hall, Purcell Room, Kings Place, the Edinburgh Fringe Festival, Brighton Festival and live on BBC Radio 3’s ‘In Tune’ programme. As a freelance musician Catrin enjoys performing with varied ensembles such as the Aurora Orchestra, Britten Sinfonia, The Heritage Orchestra, Royal Liverpool Philharmonic Orchestra and the Northern Sinfonia. She is Head of Strings at Sherborne School for Girls. British-Swiss violinist Naomi Burrell studied on the prestigious joint course between the University of Manchester and the Royal Northern College of Music, gaining a first class honours at each institution. She then studied on the Historical Performance Mmus Programme at the Royal Academy of Music, specialising in baroque violin with Rachel Podger and Matthew Truscott. After her experiences touring with the European Union Baroque Orchestra in 2009, Naomi co-founded New Century Baroque, a young baroque orchestra with members from all around Europe. Last year Naomi has participated on the Ann and Peter Law OAE Experience scheme for Young Players with the Orchestra of the Age of Enlightenment under directors such as Simon Rattle and Robin Ticciati. She has also played with Brecon Baroque, La Nuova Musica, Music for a While, The Wallfisch Band, Musica Saeculorum and Manchester Camerata. As a chamber musician Naomi plays with the Borromini Quartet, La Terra e il Mare and Distractfold, three diverse young ensembles. Also a trained Dalcroze teacher, she enjoys education work with the OAE, Pro Corda and Hallé Youth Orchestra. Naomi recognizes the power of music to enhance the lives of others and tries to make this happen through all her musical endeavours. Emma graduated from Oxford University with a BA(Hons) in Music. A Senior Exhibitioner at the Royal College of Music, in 1998 Emma won both viola competitions and received a Distinction in her Post Graduate Diploma. In her second year she undertook an ERASMUS exchange to the Conservatoire de Paris (CNSMDP), before returning to complete the Advanced Diploma. A brief period of study at the Salzburg Mozarteum followed, before she went to the San Francisco Conservatory of Music on the Chamber Music Masters course, studying Viola with Jodi Levitz. Since her return to the UK has held the post of Principal Viola for English National Ballet and played as guest principal for BBC National Orchestra of Wales, Royal Liverpool Philharmonic, Bournemouth Symphony Orchestra, City of London Sinfonia, Glyndebourne on Tour, Royal Philharmonic Concert Orchestra, and Royal Ballet Sinfonia amongst others. She is the current Principal Viola for Bath Philharmonia, with whom she has also performed as soloist in Britten’s Lachrymae and Vaughan Williams’ Flos Campi. Emma’s other recent solo appearances include Bach Brandenburg No. 6 at Cadogan Hall; Whitbourn Canticles at Salisbury Cathedral; and the Walton and Telemann Viola Concerti. As a chamber musician Emma has performed with extensively with the London Concertante and Archinto Quartet; and has collaborated with the Allegri, Carducci, and with members of the Julliard and Cleveland Quartets. She also freelances with the Royal Opera House, English Chamber Orchestra, Orchestra of St. John’s, Royal Philharmonic Orchestra and London Philharmonic Orchestra. Trevor Burley hails from Halesowen in the West Midlands. At the age of age of eleven, having failed miserably with the trumpet, he fell in love with the cello and later studied at the Welsh College of Music in Cardiff and the Guildhall School of Music & Drama in London. Since then his busy freelance career has included playing in thirteen West End shows, performing chamber music at the Purcell Room and working with the rock group “Suede”. He now lives in Oxfordshire with his partner Shelley, with whom he plays 1920’s Palm Court music. He also cooks with gusto, flirts with church organs and is a practicing Craniosacral Therapist. Malcolm Creese is one of Europe’s most admired double bass players – combining concert performances at the highest level with extensive film, television and recording work. He was a chorister at St. John’s College, Cambridge from the age of eight to twelve. At fifteen he won a scholarship to London’s Guildhall School of Music, where he studied cello before switching to double bass in his mid-twenties. Malcolm has toured and recorded with many of the world’s top orchestras, including the London Symphony, London Philharmonic, Royal Philharmonic, BBC Symphony, Hallé, English Chamber, Concertgebouw, Israel Philharmonic and Hong Kong Philharmonic. 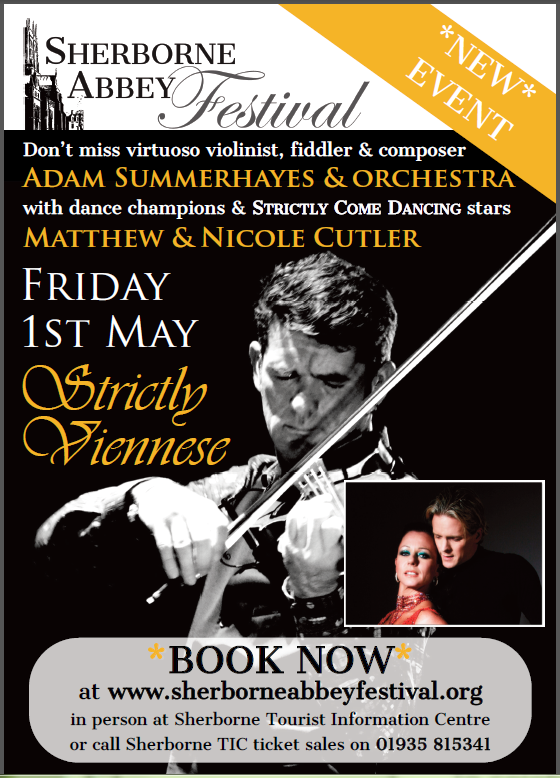 He has worked with leading soloists such as James Galway, John Williams, Simon Keenlyside and Carolyn Sampson as well as the Allegri, Heath and Sacconi String Quartets. A highly-respected player in jazz circles, Malcolm toured the world with Cleo Laine and John Dankworth for many years, and also with Stan Tracey. He has appeared with George Shearing, Lee Konitz, Barney Kessel, Herb Ellis, Art Farmer, Clark Terry, Harold Land, Tal Farlow, George Benson, Junior Mance, Mel Tormé, Kenny Wheeler, Antonio Forcione, John Etheridge, Mose Allison, Diana Ross, Rod Stewart and Sting. In 2000 Malcolm formed his ground-breaking trio Acoustic Triangle. This group has gained an enviable reputation for its innovative performances all around the world, and in 2008 Acoustic Triangle, enlarged by six additional string players including the Sacconi Quartet, completed a triumphant tour of England’s great Cathedrals and Abbeys. Malcolm has lectured on ‘Music and arts in sacred buildings’ at the Royal Academy of Music, The Dana Centre, Stirling University and Glasgow University. He is an experienced record producer, tour manager and music writer, and is Artistic Director of the Swaledale Festival in Yorkshire. Karen Street is one of the UK’s most well known and respected accordionists. Early recognition of her talents included becoming the British Virtuoso Champion in 1981/2 and the creation of a special prize in the Royal Overseas league competition to recognize her success. She was also invited to play at the prestigious Chartres International Accordion Festival alongside accordionists from all over the world. Although she has a background in classical music she branched out into jazz and other genres early in career and is now a highly accomplished and experienced musician. Her passion has always been to challenge people’s preconceptions of the much maligned accordion. To this end she performs as a soloist, in many different projects with other musicians, with her own jazz quartet, as well as a freelance accordionist. The music she plays displays her formidable talents as a performer, composer and arranger. Alongside the accordion Karen also performs as a saxophonist. She was a member of the very successful all-girl saxophone quartet ‘The Fairer Sax’, which enjoyed numerous appearances on television and radio, and at festivals all over the world. Karen has played with a host of other well know performers, including Ute Lemper, Grace Jones, Martha Wainwright, Pavarotti, Andrea Bocelli. Also with institutions such as the Royal Shakespeare Company, Birmingham Contemporary Music Group, The Nash Ensemble, the RPO, Opera North, the English Touring Opera with Pagliacci, LSO, BBC Philharmonic, Ice Breaker the Matrix Ensemble with Willard White, Royal Opera House, the RTE Orchestra, Opera North and Ballet Rambert. Karen was a member of the Strictly Come Dancing Live Tour band for three seasons. She is also called upon for many radio and film sessions. Alison studied at Chetham’s School of Music and the Guildhall School of Music. She has played principal flute with the BBC Symphony Orchestra, the Royal Liverpool Philharmonic Orchestra, City of London Sinfonia, Orchestra of St. John’s and English National Ballet, freelancing with many others. Education work and concerts with the English Chamber Orchestra took her to South Africa on two occasions, and she works regularly for the City of London Sinfonia, London Mozart Players and Orchestra of St. John’s in education and outreach projects. She has been a soloist on several occasions with London Concertante at St. Martin-in-the-Fields. Mark Smith graduated from the Royal College of Music in 1986 and was awarded the RCM’s Douglas Moore Horn Prize. After a period of freelancing in London with the BBC, Royal Opera House, English National Opera and much touring abroad with the Royal Philharmonic Orchestra, Mark left the UK in 1998 to join Denmark’s national chamber music ensemble: Esbjerg Ensemble. With them, Mark made many recordings for radio and CD and toured extensively giving concerts and masterclasses throughout Europe, in the Far East and the United States. While living in Denmark, he made regular guest appearances as Principal Horn with orchestras and ensembles in the UK, Holland, Belgium, Denmark and Germany and taught Horn, Natural Horn, Chamber Music and Orchestra Studies at the Royal Academy of Music in Aarhus. Mark spent a year as Solo Horn with Denmark’s National Radio Symphony Orchestra before returning to England in 2004, when he joined the chamber ensemble London Concertante and directed the Chamber Music Course at the Dartington International Summer School. Mark appears as a guest with groups such as the Haffner Winds and Fine Arts Brass. In addition to his involvement with Birmingham Opera Company, which in 2012 saw the world premiere of Stockhausen’s extraordinary opera, Mittwoch aus Licht, he is a Guest Principal Horn with the Royal Philharmonic Orchestra, Britten Sinfonia and Manchester Camarata and appears as Principal Horn of the Symphony Orchestra of India.